EMERGENCY services are attending the scene of a truck accident on the Pacific Hwy near Woolgoolga. 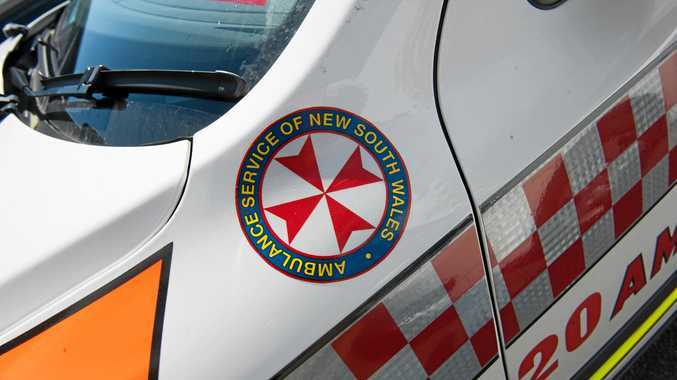 A NSW Ambulance media unit spokesperson said paramedics were called to the scene at 4.30pm. It is understood the truck has veered off the road and crashed into a median strip near Solitary Islands Way. A male patient has been assessed on scene and is described as being 'uninjured'. Motorists are advised to exercise caution as southbound traffic is affected. Visit www.livetraffic.com.au for updates on traffic conditions.